Peerless Windows is a family business that has been installing windows into homes around the London area for over 35 years. A local company that takes pride in every detail of every project. 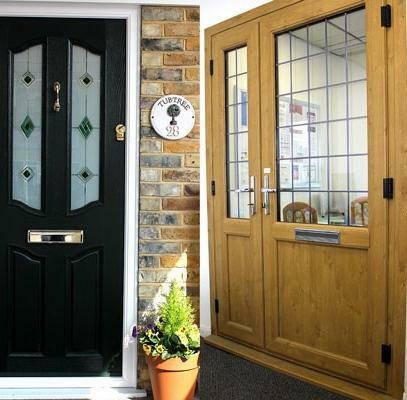 Over the years we have slowly expanded our product range to fully satisfy our customer needs. We are proud of our work and provide you with quality products at competitive prices, giving you peace of mind every time. 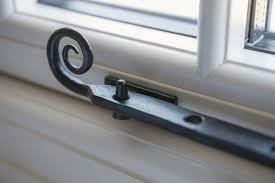 Our windows are fully guaranteed and we offer an aftercare service second to none. If you are not sure exactly what you are after, dont worry, our sales consultants will be able to explain all the available options to you. Still not sure? 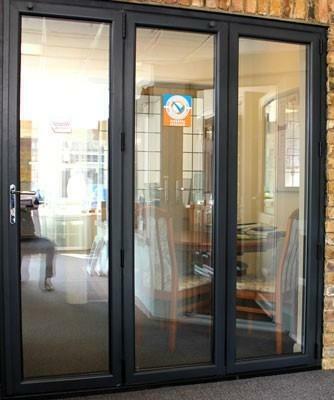 Then why not pop into our main showroom and have a look around. Phone us for a free quotation or to arrange a relaxed & friendly consultation in your own home, where we can really show you the options available. "The fitter have done an amazing job. Great quality job both for installing large triple glazing windows and for finishing the job with a real attention for details. Top job!" 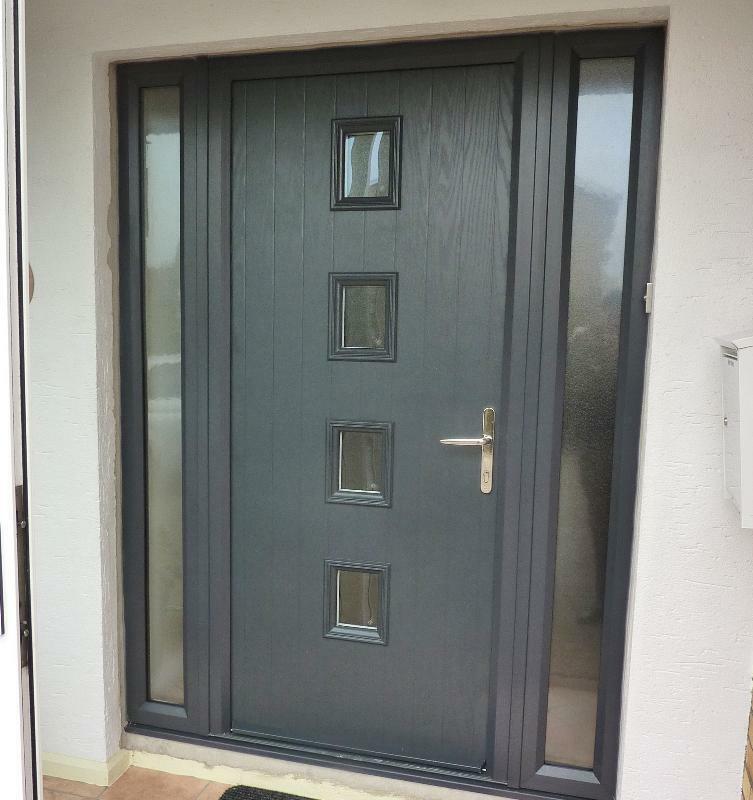 "The fitters where absolutely fantastic they covered everything before they started work and you could not fault their work,the windows and front and back doors were great quality would recommend Peerless to anybody looking for this type work." "Great service, tidy work. I am pleased with the windows, would use again." "Very pleased with windows and service by Kevin and Gary. Punctual, clean and tidy."